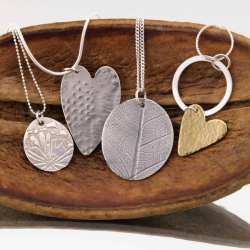 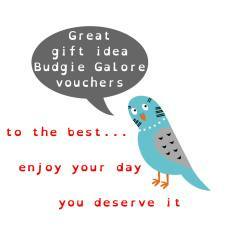 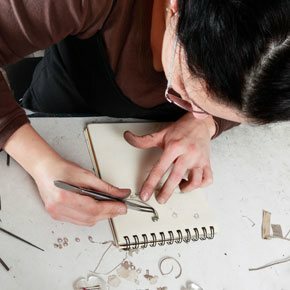 Studio Budgie Galore Ltd (also known as Sheffield Jewellery School) is run by Julie-Ann Weiss (Jules) and is based at Abbeydale Industrial Hamlet in Sheffield. 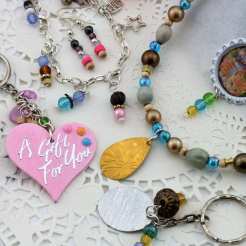 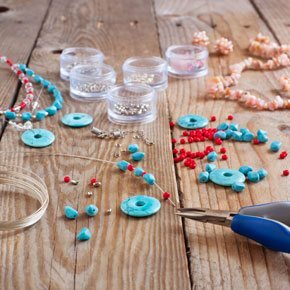 A custom built jewellery and craft workshop providing a range of jewellery making courses and craft courses. 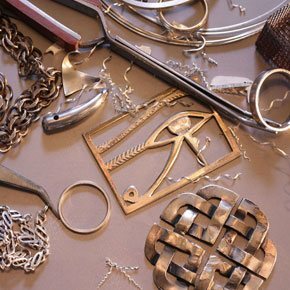 The studio offers a range of silversmith courses, silver jewellery making classes and jewellery making courses including one day and weekend workshops, 8 week daytime and evening classes and birthday parties for all age ranges and abilities. 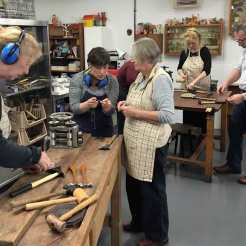 Jewellery courses, silversmithing, metalwork, PMC (Precious Metal Clay), wirework and a range of craft courses are held at the studio by resident and visiting skilled makers and practitioners.